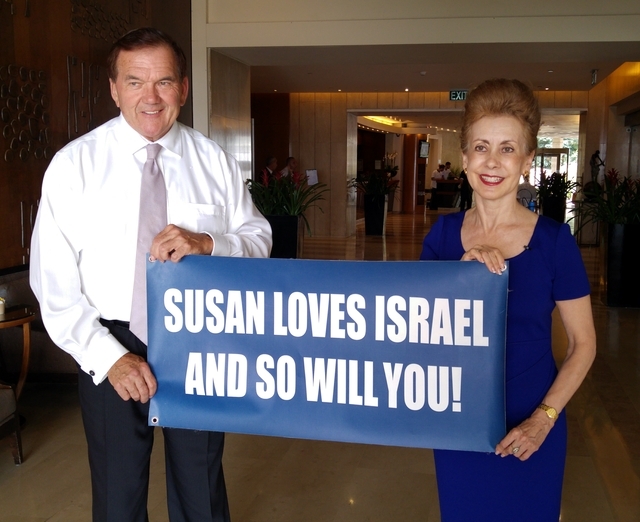 A 35+-year travel industry veteran, Susan Weissberg has been president of Wylly’s Professional Travel since 1987. The full-service travel agency, established in 1939 and based in Coral Gables, Fla., specializes in upscale and exotic cruises and land vacations. Weissberg has been a member of the Ensemble Travel Group Board of Directors since 2005, overseeing 900 travel agencies in the USA and Canada, and currently serves on its finance and membership committees. 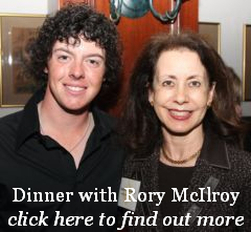 In addition, she is a member of the national marketing and luxury advisory committees of Ensemble Travel Group, a member network of nearly 900 expert premium- and luxury-focused travel agencies in the U.S. and Canada. 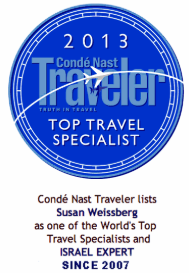 Throughout her impressive travel career, Weissberg has received many professional honors, including being named to the Conde Nast Traveler’s Top Travel Specialist report, which showcases a collection of the industry’s best travel agent professionals in the world. Honored as a specialist in the Middle East/Israel travel since 2007, Weissberg is one of only 146 travel agents recognized for their expertise in different countries or specialties ranging from beach and spa vacations to wine tours and safaris. Her agency is also a member of the Abercrombie & Kent’s elite 100 Club for its outstanding sales performance with this luxury tour company. In 2007, Weissberg was named as a founding member of the advisory board for ISRAMWORLD, one of the largest tour operators in the world. In addition, she was one of 10 semi-finalists in the Royal Caribbean International Liberty of the Seas’ Godmother Search, an international competition that recognized extraordinary agents and their volunteer efforts. Weissberg’s countless volunteer hours and significant fundraising includes work for the National Multiple Sclerosis Society, Vietnam Veterans Association, the local literary society, and Funding Arts Network. On a global scale, Weissberg recently championed efforts to deliver the first of several drinking wells to the impoverished boat people of Siem Reap, Cambodia, and well as helping raise funds for NAVAH, an organization which aides and supports victims of terrorism and their families.